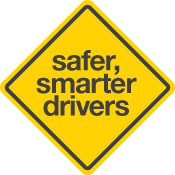 (b) The learner will be able to change lanes safely and competently in traffic while complying with the 'System of Car Control'. (a) Select suitable and timely locations when changing lanes ('System of Car Control' - select the course). (b) Change lanes in traffic only when safe without significantly interfering with the flow of traffic in the newly selected lane.